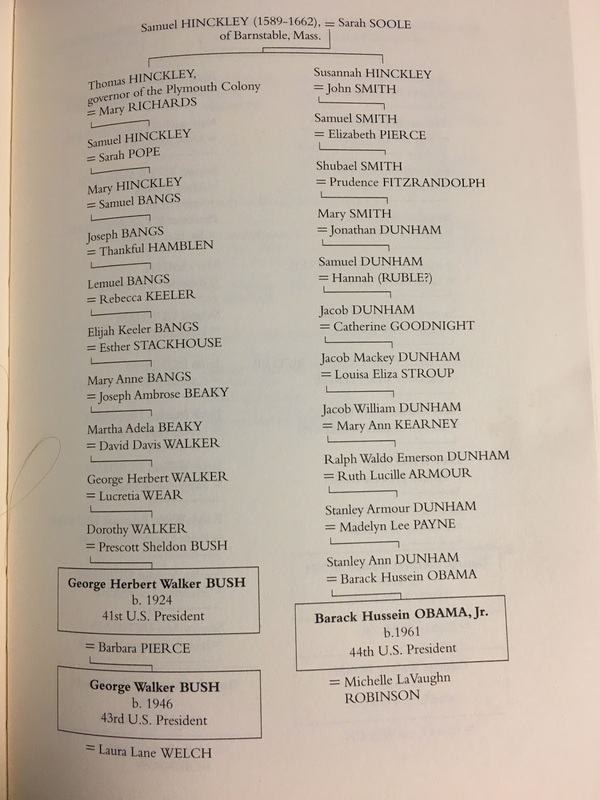 When Selig and Julius, the sons of my ancestor, Samuel Dudelczak, immigrated to America and changed their surnames to Feinstein and Odelsohn, these were Non-Paternity Events. But that's not usually what is thought of when one hears the term. 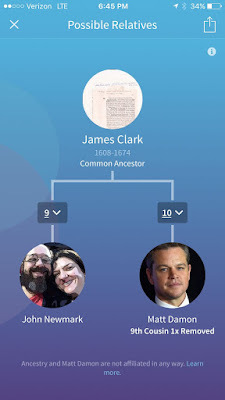 In her Records of the Van Every Family, 1947, Mary Blackadar Piersol theorized that McGregory Van Every might be the son of Martin Van Iveren and an unidentified McGregory. Later researchers have wondered if it is equally possible that he could have been the son of a McGregory male and an unidentified Van Every female. First, here is a transcription of relevant passages from Piersol's work indicating her sources (and lack thereof). As can be seen, her conclusions weren't based on solid documents. I have had my DNA tested at both Ancestry and FamilyTreeDNA. Of all matches that have Van Every ancestors in their known tree (that is, a tree they have made available), all are descendants of David Van Every and Sarah Showers, David being one of McGregory Van Every's sons. 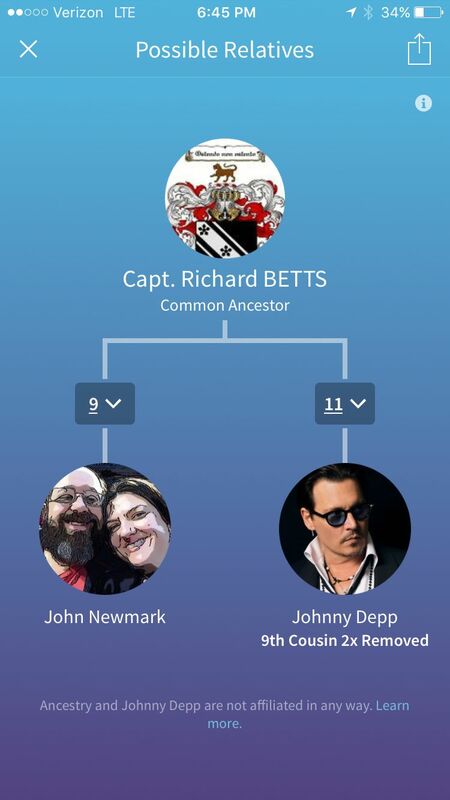 Cousins of my generation, with whom David and Sarah are my most recent common ancestors, are my fifth cousins. 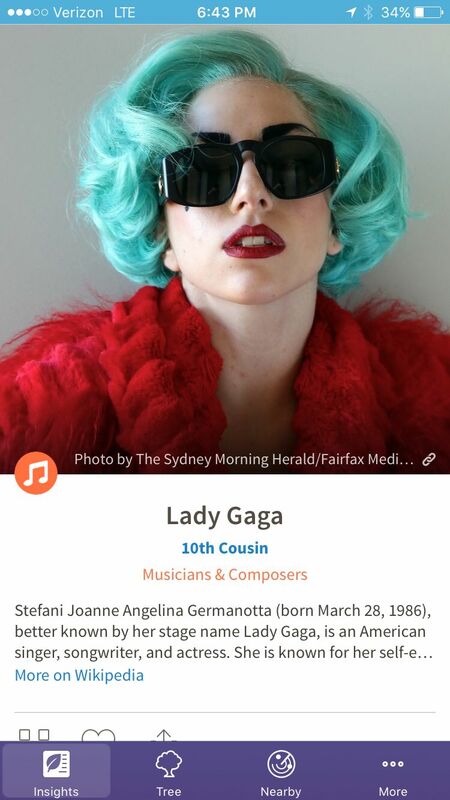 Both websites indicate 5th-8th degree cousins. There are matches that I have confirmed are 2nd, 3rd, 4th and 5th cousins through my Van Every lines. And then it stops. One could attribute it to the difficulty of tracing one's lineage that far back. David Van Every served in the American Revolution. Except, Piersol's work has been available since 1947 to genealogists researching the surname, and her research documented several other branches. 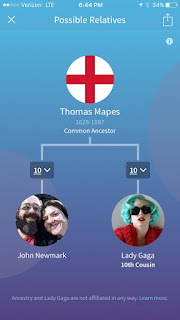 Unless another descendant of David and Sarah [Showers] Van Every has had a different experience with DNA cousin-matching, the only way to resolve the question is for a group of Van Every males of varying descent to take the Y Surname test. I have no ability to make this happen beyond bringing the issue up. In Making Lemonade on the iPad Denise Olson at Moultrie Creek Gazette illustrates how she retouched a photograph, turning it into a work of art. Two WWI soldiers discovered buried in incorrectly marked graves and correctly identified through DNA. 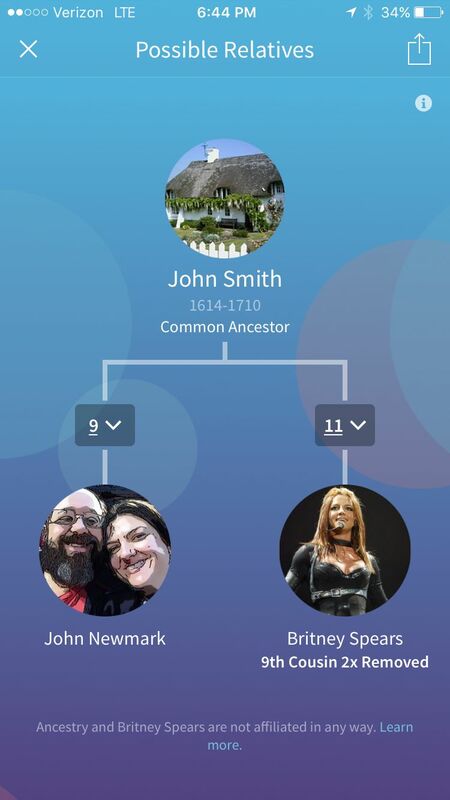 Yesterday I mentioned that Ancestry's new app We're Related said Rev. 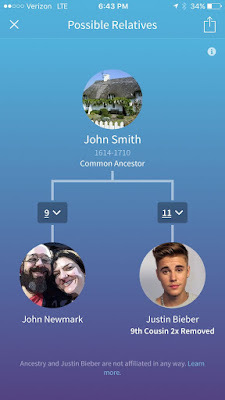 John Smith of Barnstable was my ancestor, along with being the ancestor of Justin Bieber and Britney Spears. I already considered Kinsey a cousin through my Stoughton descent, but Reeve is new information. All the links in my ascent from Mary [Pitney] Swayze to Rev. 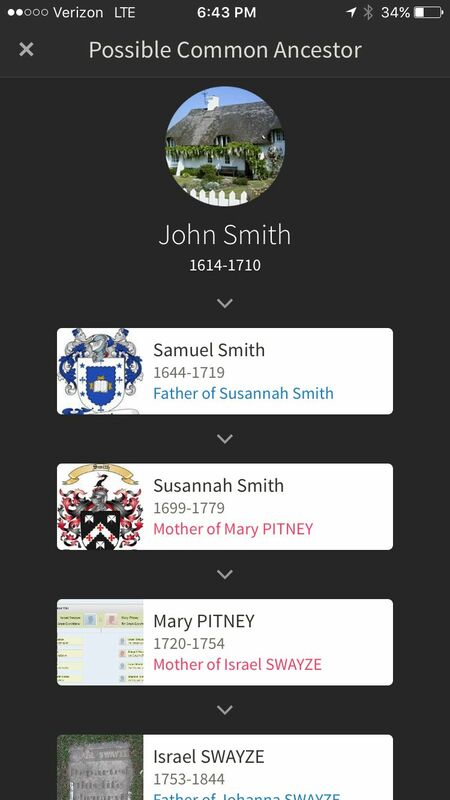 John Smith of Barnstable are confirmed by Roberts and Reitwiesner except the initial link - that Mary Pitney was the daughter of Susannah and James Pitney. But this is a link I definitely want to be true. I missed an opportunity then to look extremely prescient, but I didn't miss it in 2012, when I updated the list. Unfortunately, I don't think I will be able to make it. 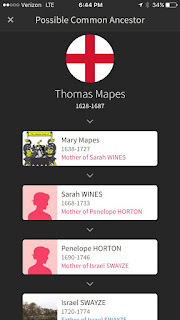 Just like fossil evidence might give scientists of the future an incomplete picture of spiders, genealogists have to remember to ask ourselves what's missing, when looking at documents we find in archives. 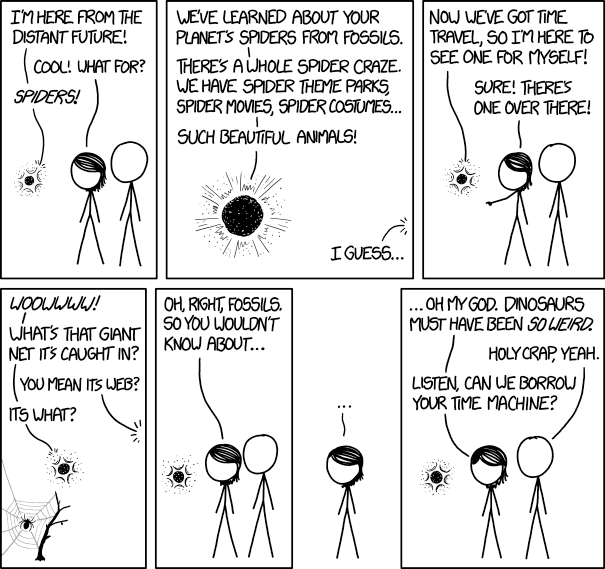 There could be important information about our ancestors (such as spider webs) that hasn't been preserved. Below I transcribe a newspaper article from the St. Louis Star and Times mentioning my great great grandparents, Samuel and Rose Newmark. 1. This article was found in the St. Louis Post-Dispatch archives. 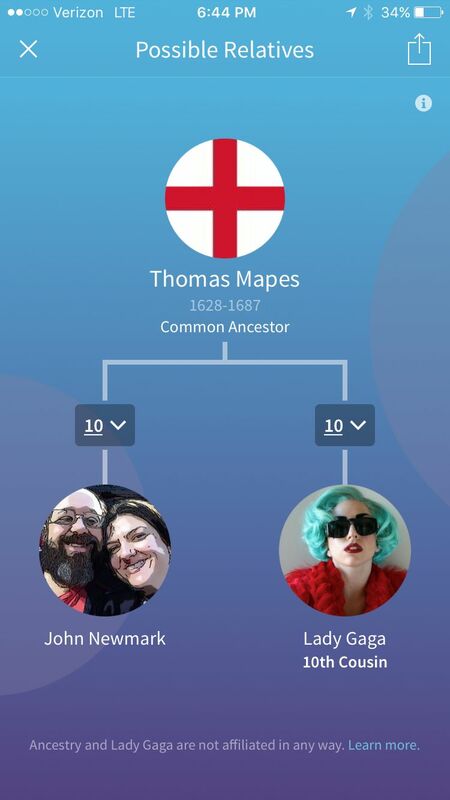 I have no official record of marriage from Poland of my second great grandparents. This is the only indication I have seen of the date. This article places it on December 17, 1880. 2. 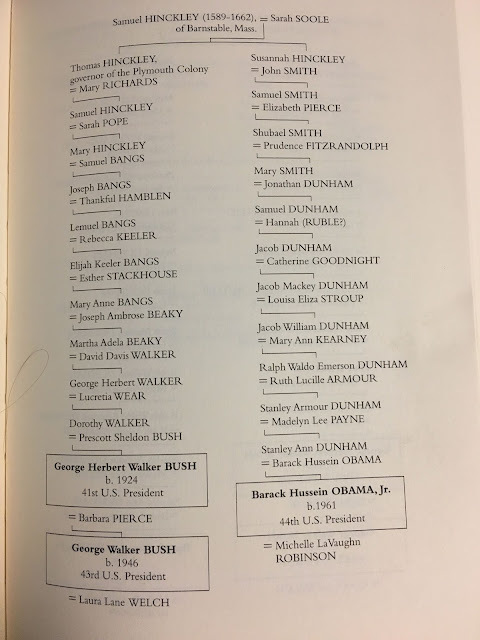 "Buddy" (Israel David), Sam and Rose's youngest child, would have been 36 in 1939. 3. The reason behind observing a 59th wedding anniversary with a huge family gathering may have been an expectation that there wouldn't be a 60th. It appears a month earlier, in November, Samuel had begun selling off his tailoring equipment. In June the reason is specifically stated. On July 20, 1940, Samuel died from cancer of the liver and stomach. Age 78. Jonathan Bailey at Plagiarism Today explores The Gray Area of Plagiarism and how to avoid them. 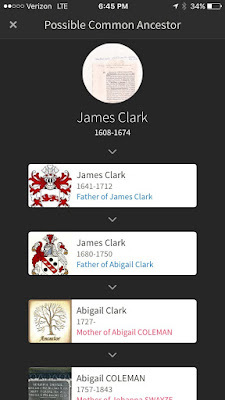 Catherine McKenzie guest column at The Writer's Dig discussing 10 Things Every Writer Should Know about Amazon Publishing may be of interest to those seeking to publish their family history. Below I transcribe a newspaper article from the St. Louis Star and Times mentioning my grandmother, Myrtle Vanevery Deutsch (1900-1951). 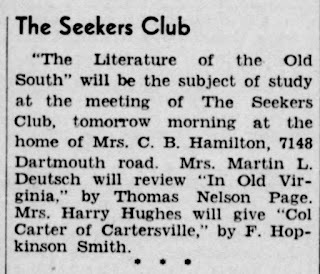 "The Literature of the Old South" will be the subject of study at the meeting of The Seekers Club, tomorrow morning at the home of Mrs. C.B. Hamilton, 7148 Dartmouth road. 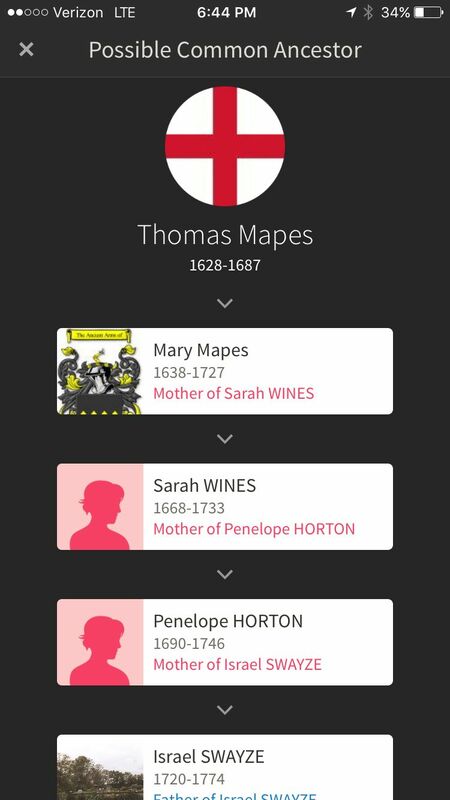 Mrs. Martin L. Deutsch will review "In Old Virginia," by Thomas Nelson Page. Mrs. Harry Hughes will give "Col Carter of Cartersville," by F. Hopkinson Smith. 1. This article was found in the St. Louis Post-Dispatch archives. 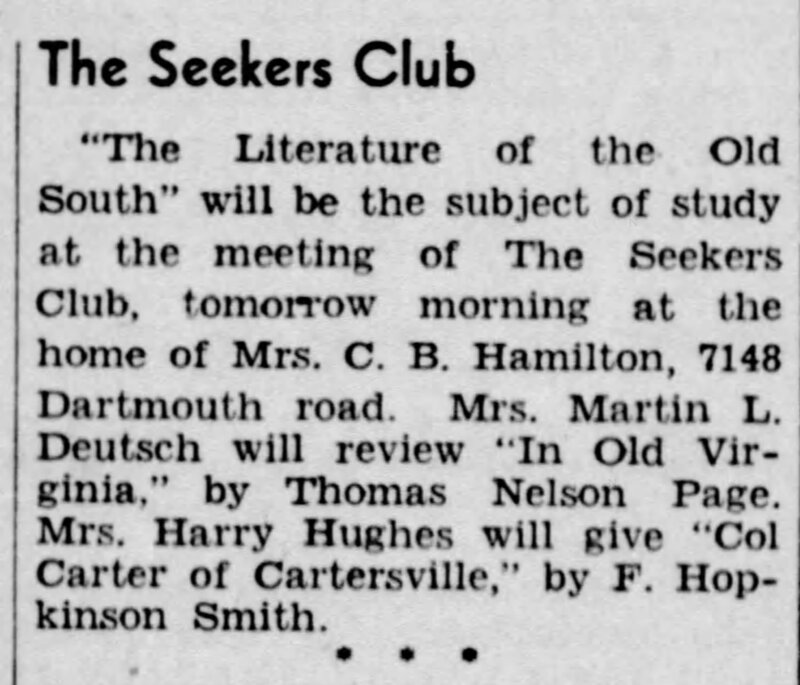 I haven't found much information about The Seekers Club, though there are several articles describing various book review meetings, all on different themes, as well as other social gatherings. This is the only clipping I've found in which my grandmother is mentioned, so it's unclear for how long she was a member. 2) My grandfather's middle initial was 'J', but I have found incorrect middle initials to be a common newspaper error. There was only one Martin Deutsch in the St. Louis area. Weekly Picks is taking a 1-week vacation.